Learn how businesses selling digital products like SaaS, ebooks, online courses, videos or WordPress themes increase their sales worldwide. Whether you sell software downloads, SaaS, or digital content—like ebooks, online courses, videos, or WordPress themes—your business needs to run a successful online store in order to grow. How to build a seamless shopping experience directly on your website. The role of global regulations like the GDPR for scaling your business worldwide. Why you should use subscription-based business models and so much more! 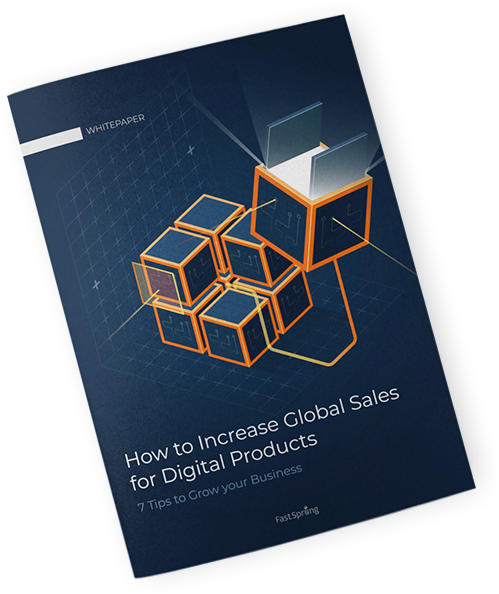 Unlock "7 Ways to Increase Global Sales for Digital Products"